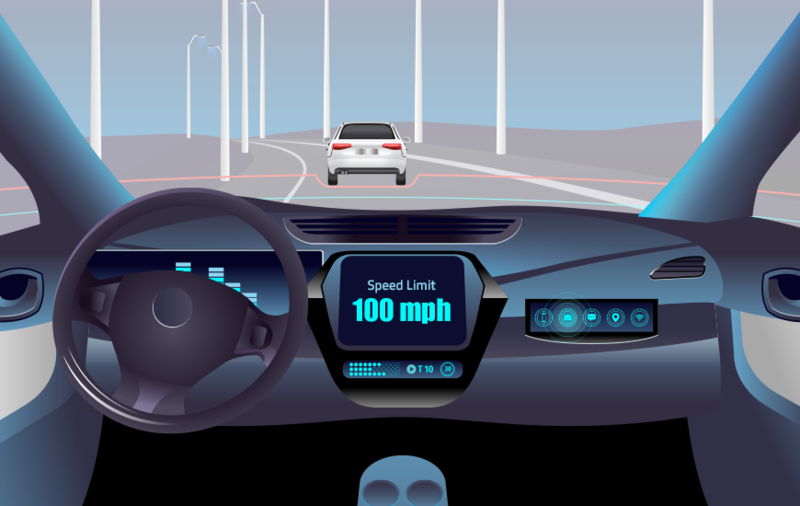 Google has confirmed that it is launching a new feature, which will enable and help the drivers to see the speed limit within which they should ride in both its Android and iOS applications. The newly added feature was first tested in San Francisco and Brazil for 2 years. In addition to the new upgrade, it will also add a small camera-like icon, which will notify the users about the presence of speed cameras. It will play an audio message to alert the driver about the same. Google now allows users to click on a ‘+’ button at the bottom left of the main screen of the app to report any speed trap. 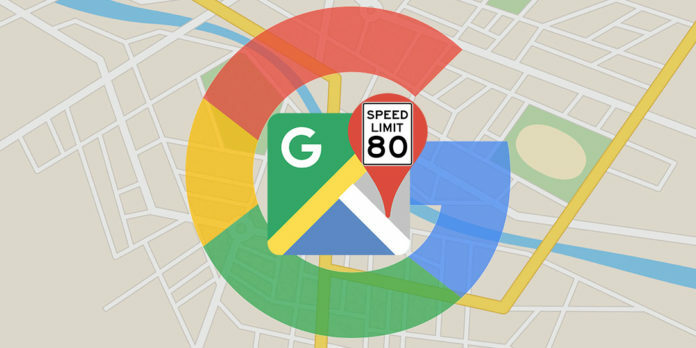 The speed camera feature will be launched in Australia, United Kingdom, Mexico, Brazil, Canada, India, Indonesia, United States, and Russia, while the speed limit feature will be added for Google Maps users in the United States, Denmark, and United Kingdom. The update was first noticed in Rio de Janeiro and San Francisco. Related to the process of easing out daily travel of users, Google has also rolled out a new ‘commute’ feature, which will provide the users with real-time delays and alternative route to take to reach the destination on time. 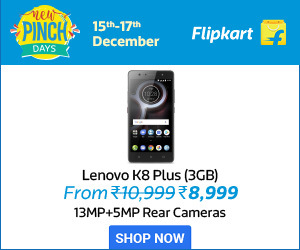 This feature is also available to users on both Android and iOS platforms. Most people prefer listening to music while travelling. 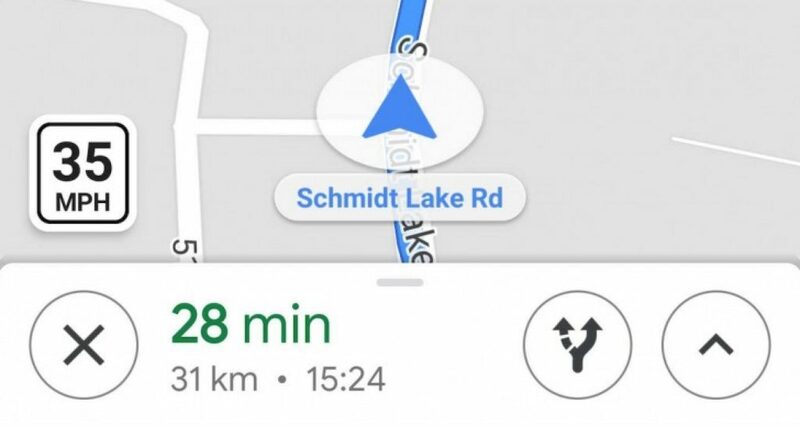 Google now prevents you from switching between your favorite music app and Google Maps by incorporating Spotify, Google Play Music, Apple Music within the navigation tool itself. We are totally loving the new upgrade in the app because it helps you in reaching your destination safely and quickly without getting involved in any trouble. It acts as a good assistant for the entire duration of your travel and greatly reduces the stress and hassle while commuting from one place to another.